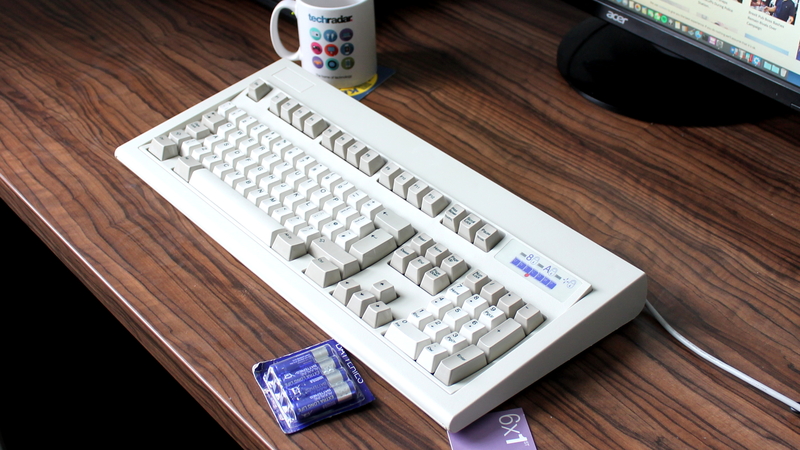 If your keyboard is starting to show its age, collecting dust and looking like something from a horror film, you might want to think about picking up one of the best keyboards. Even if you don&apos;t have a keyboard that’s on its last leg, the benefits to comfort, speed and reliability you gain with one of the top keyboards easily pays for the cost of admission. 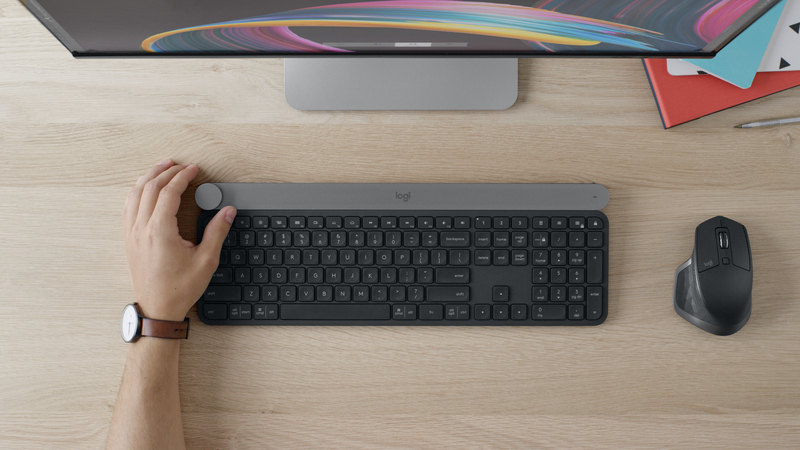 Trust us: once you’ve laid your fingers on the best keyboard, you will never go back. No matter if you’re writing up a term paper, chatting with friends or even playing games, the best keyboards can make life so much more comfortable. 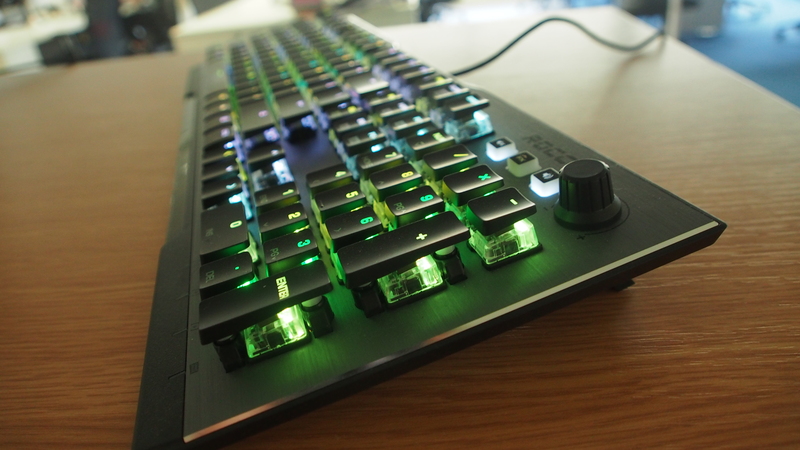 Plus, if you’re looking for a new gaming keyboard, we’ve got you covered there, too. 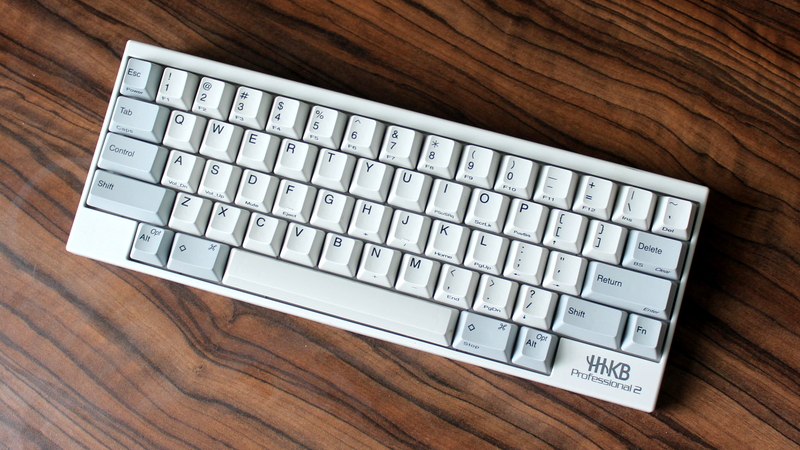 So, if you’re looking for the best keyboard for work, play or something in between, keep it locked to this page. Luckily, you won’t need to worry about breaking open the piggy bank, as many of the best keyboards prioritize value. 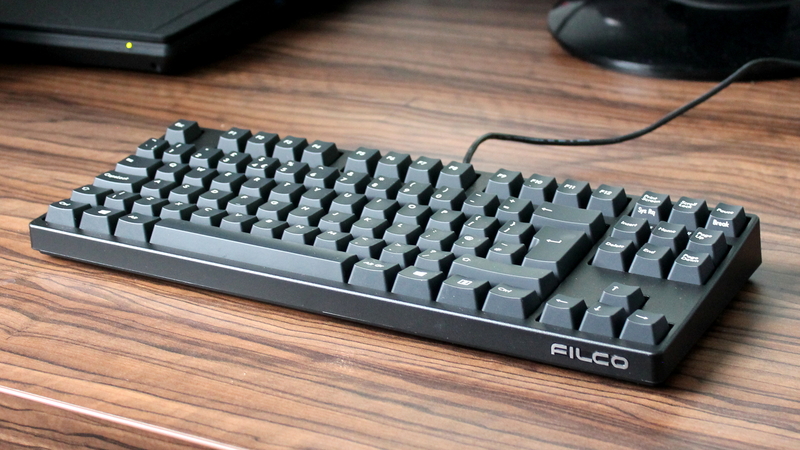 So, here are the best keyboards we’ve tested and reviewed over the last year or so. If you have a home theater PC, you might be frustrated by the lack of keyboards that explicitly appeal to your use case. 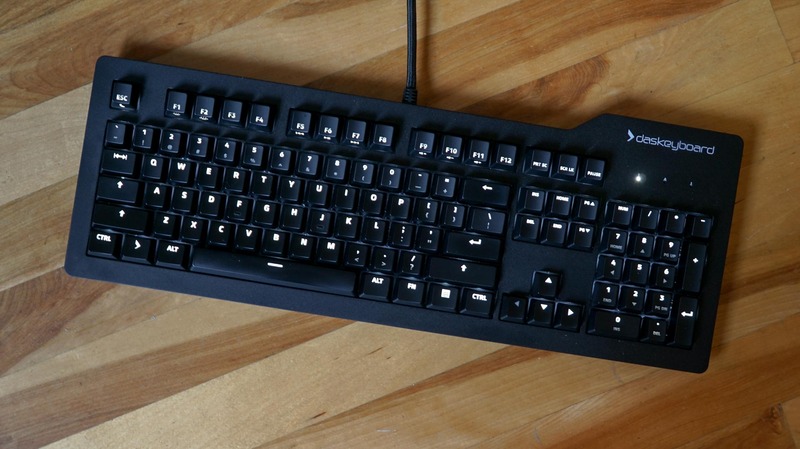 Luckily, there’s a keyboard for you – the Corsair K83 Wireless is a fantastic entertainment-focused keyboard. Not only is it light and portable, it also has a bevy of entertainment functions that’ll make life easier in your living room. And, with its wealth of connectivity options, including Bluetooth and 2.4GHz wireless through a dongle, you can use it with many different platforms. However, it’s not great at gaming, so keep that in mind. 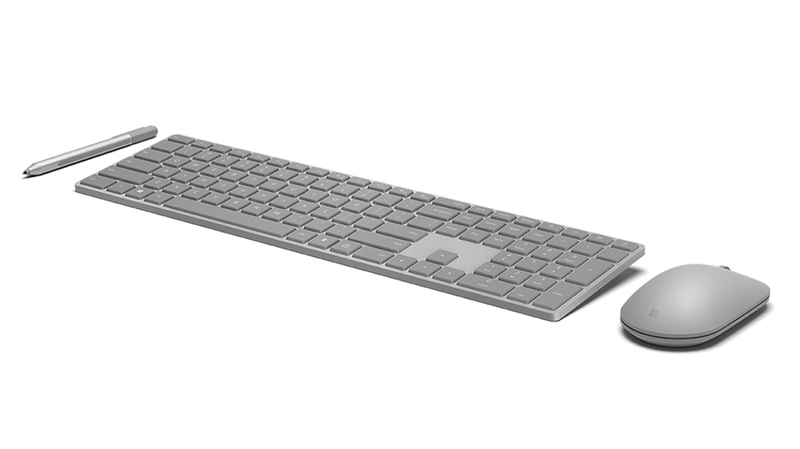 With its latest keyboard, Logitech is targeting smartphone and tablet owners who prefer to use their device while sat at a desk. 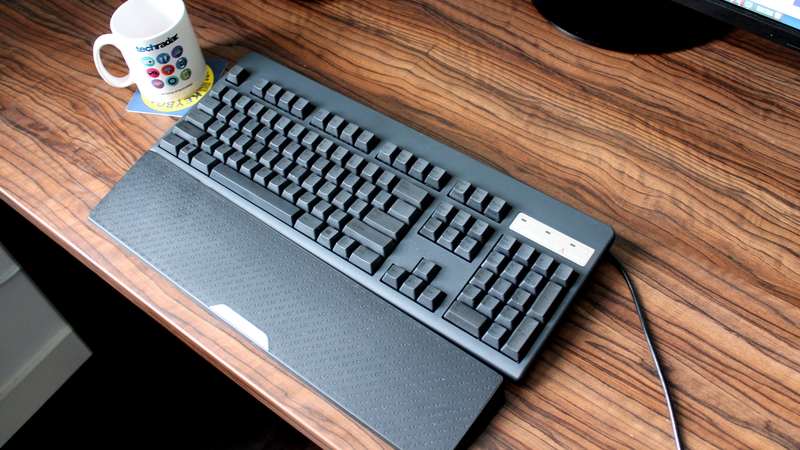 And, if you were a fan of the predecessor, the K380, the Logitech K780 should be right up your alley, especially with its added number pad. 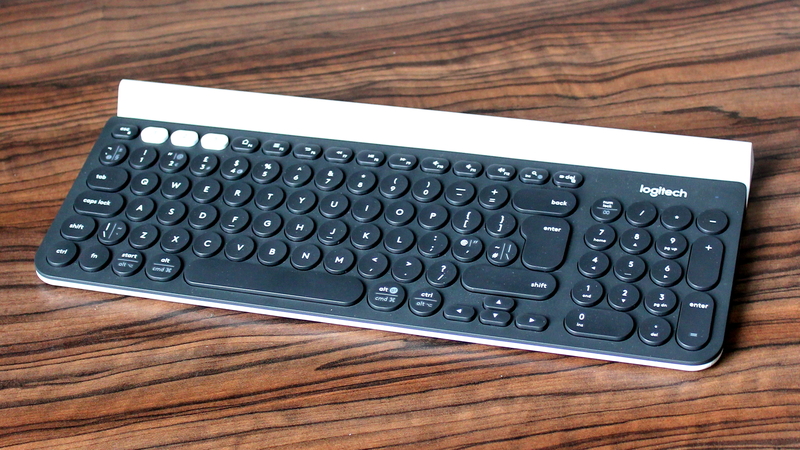 This keyboard still has the ability to pair with three devices using Bluetooth or wireless, so you can swap between all your gadgets on the fly. 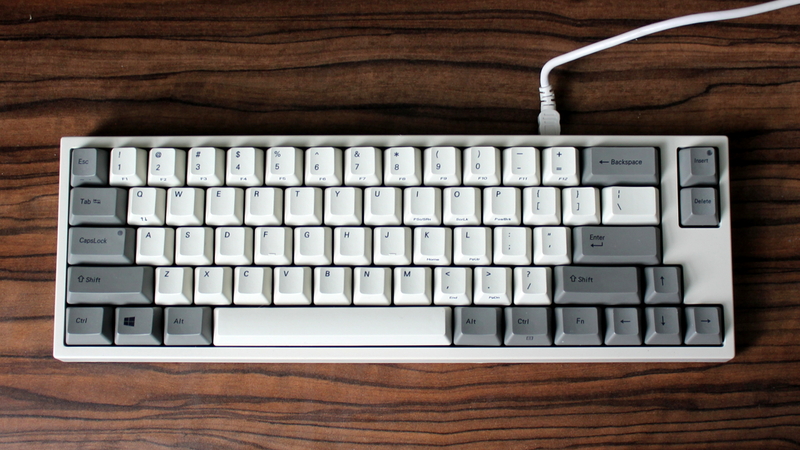 And, thanks to its comfortable rounded keycaps, it’s still a pleasure to type on. 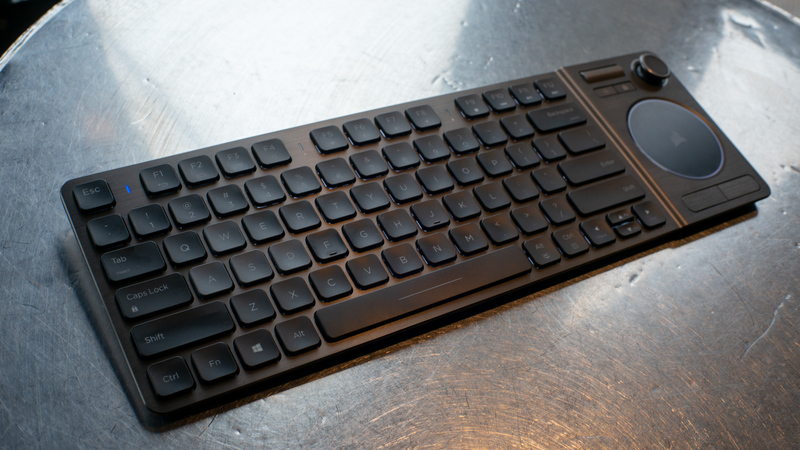 The keyboard’s base is the star of the show, however, as it can hold mobile devices up to 11.3mm thick in an upright position. This places them within arms’ reach to make anything from replying to WhatsApp messages or reading a digital magazine easier than ever.